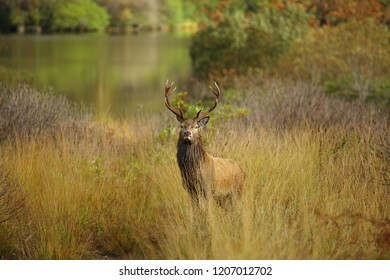 1,433 stock photos, vectors, and illustrations are available royalty-free. 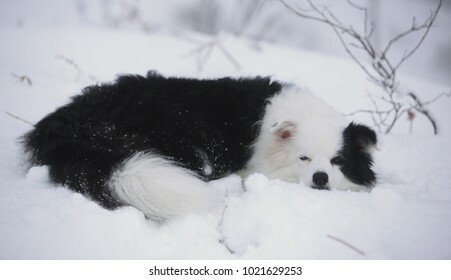 Beautiful Scottish Border Collie in the snow in the Scottish Highlands. 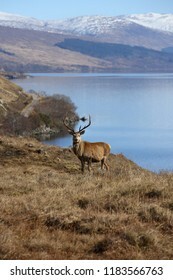 Wild Red Deer Stag at Loch Arkaig in Lochaber with blurred snow capped hills in the background. 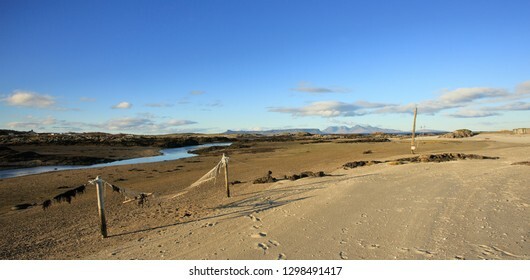 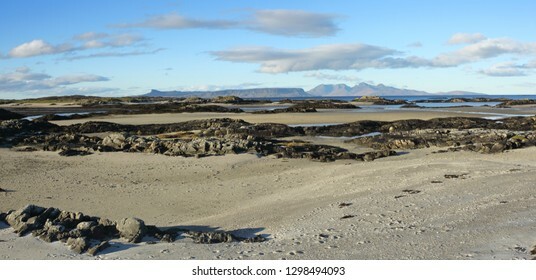 Beautifull spring day at Traigh Beach in Arisaig with a view towards the Isles of Eigg and Rum. 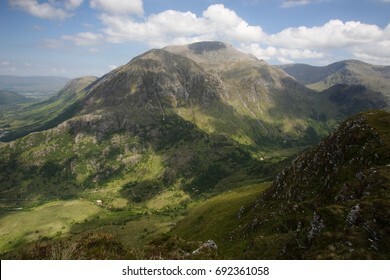 Glen Nevis and Ben Nevis, highest mountain in the UK from the slopes of Sgurr a' Mhaim on a hazy summers day. 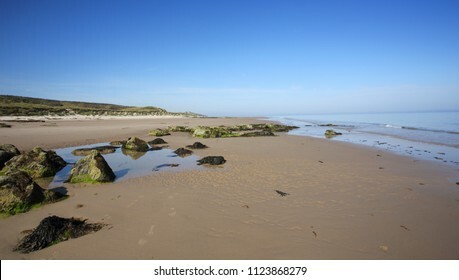 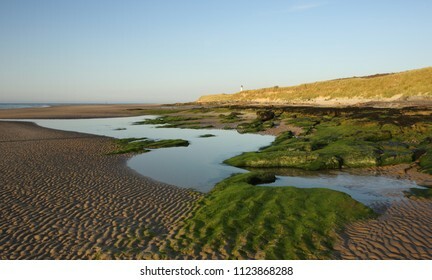 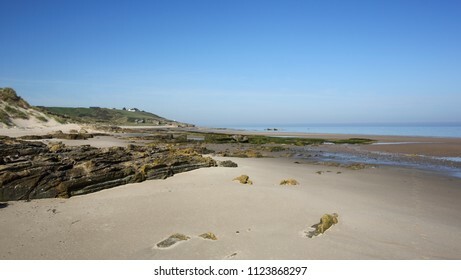 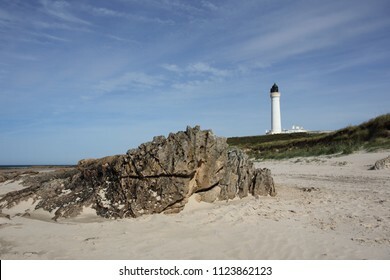 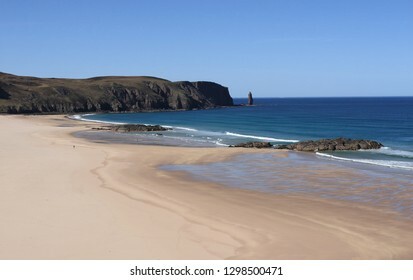 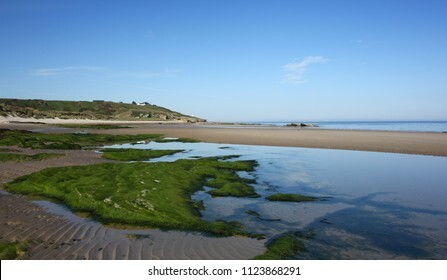 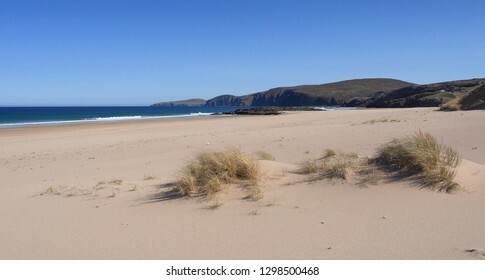 Beach at Covesea, Lossiemouth in Moray, Scotland. 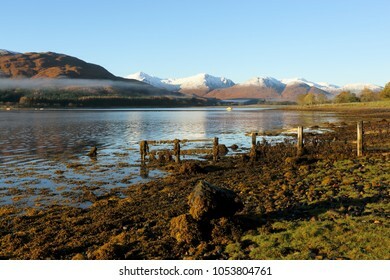 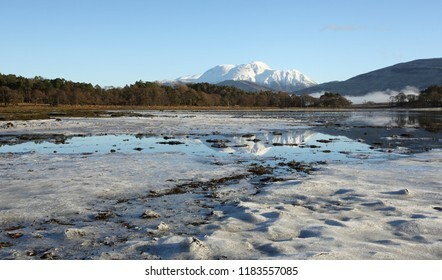 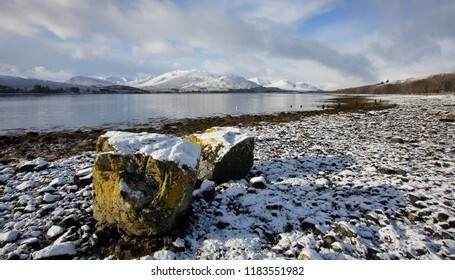 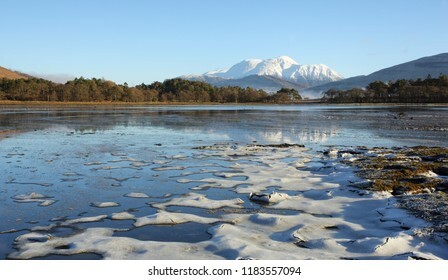 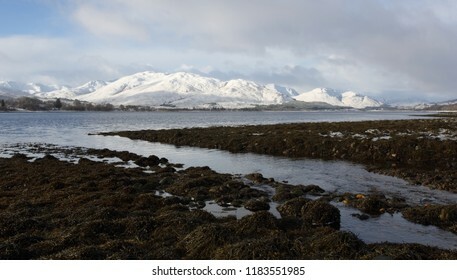 Stunning winter landscape with Ben Nevis with her winter coat on taken from Inverscaddle Bay at Conaglen on the shores of Loch Linnhe in Lochaber. 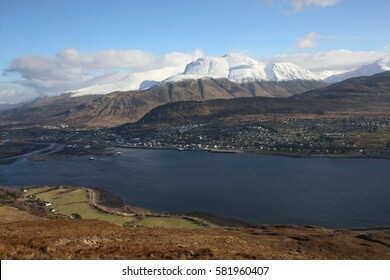 April Showers over Pap of Glencoe and Loch Leven with bright rainbow in the Scottish Highlands. 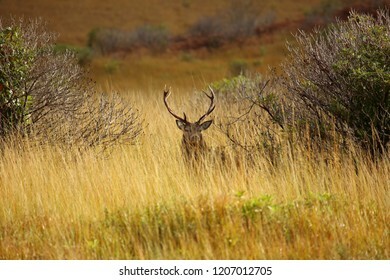 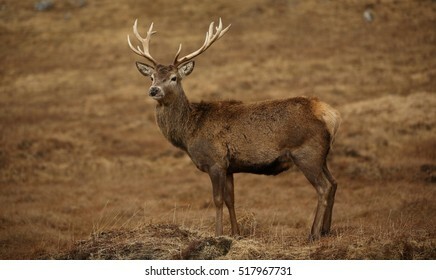 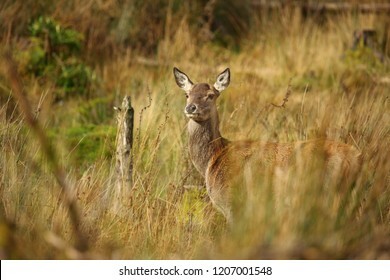 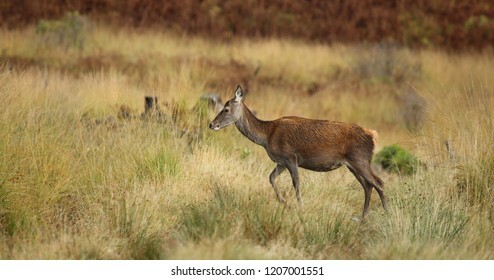 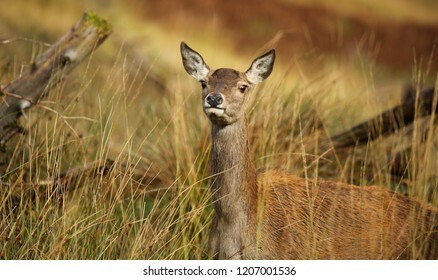 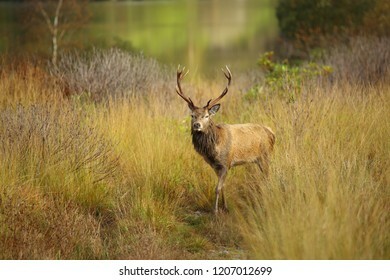 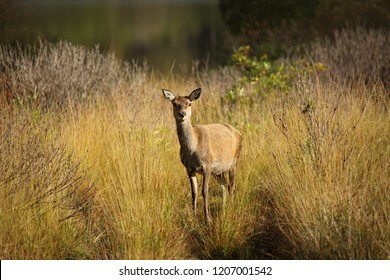 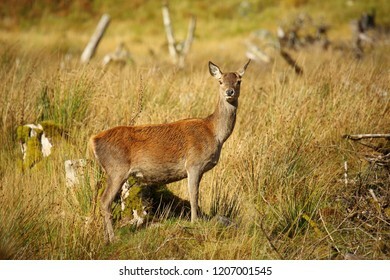 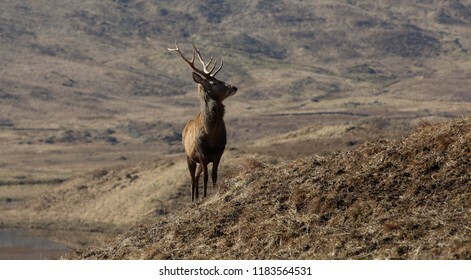 Wild Red Deer Stag in the Scottish Highlands. 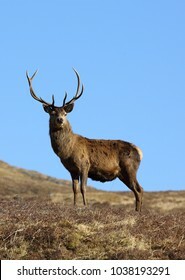 Magnificent ten point wild red deer stag in the Scottish Highlands during Autumn. 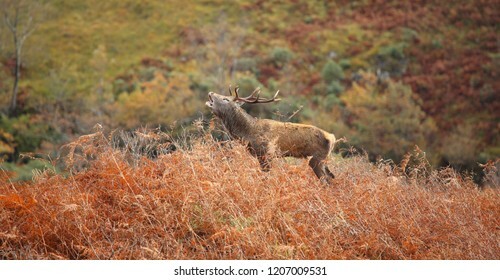 Magnificent Wild Red Deer Stag roaring during the rutting season in October in the Scottish Highlands. 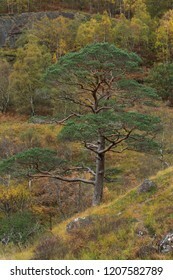 Large Panorama of Cona Glen from Inverscaddle Bay on the shores of Loch Linnhe in Lochaber in Autumn. 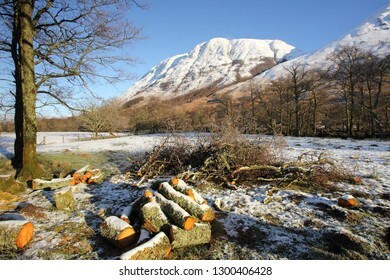 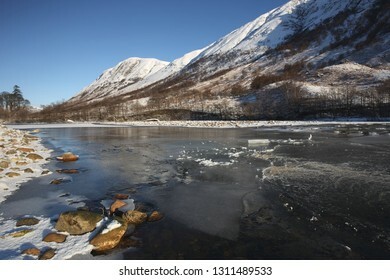 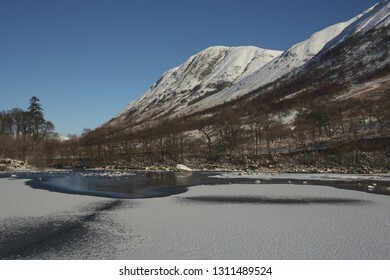 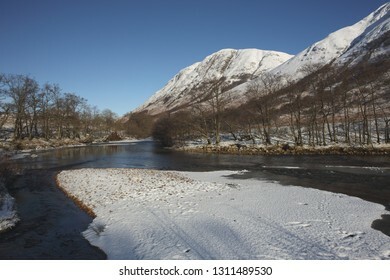 Winter in Glen Nevis, a well known tourist attraction in Lochaber in the Scottish Highlands. 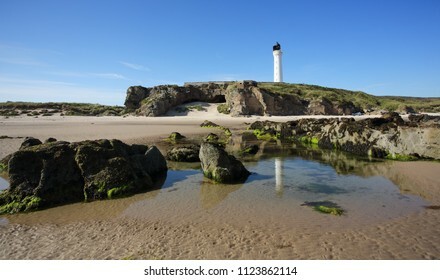 Covesea Skerries Lighthouse at Lossiemouth in Moray, Scotalnd. 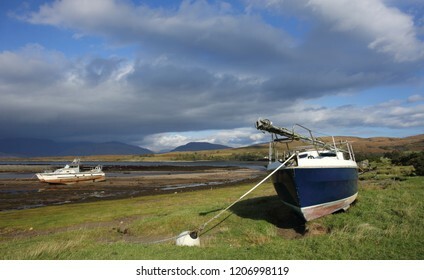 Rainbow at Cuil Bay in Duror . 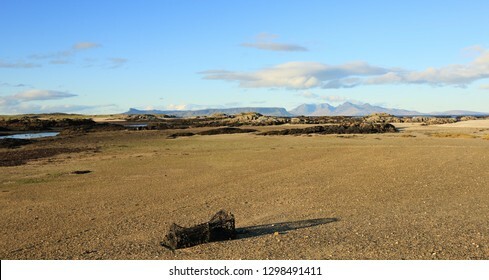 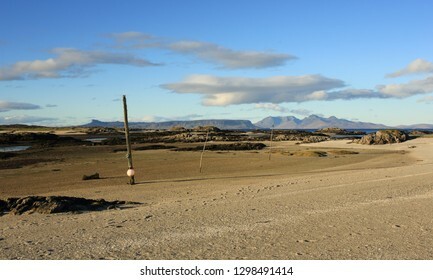 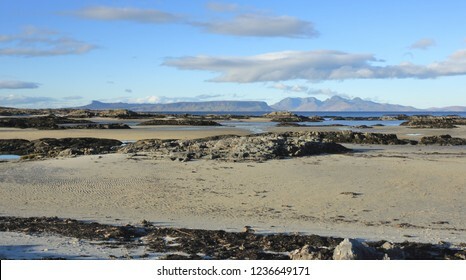 Large panoramic view of the Isles of Eigg and Rum from Invercaimbe at Arisaig on the road to the isles. 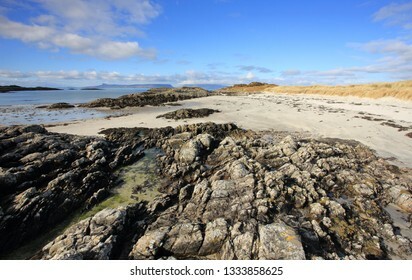 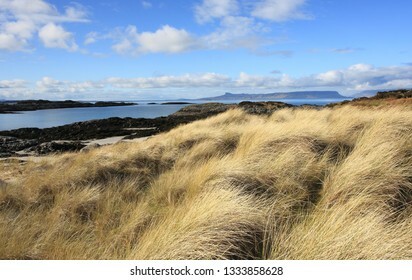 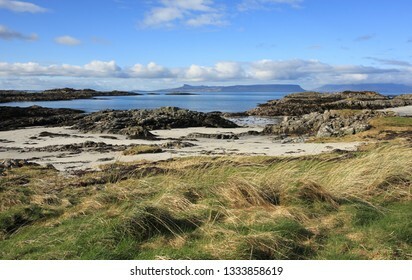 Isles of Eigg and Rum from Invercaimbe at Arisaig in Lochaber in the Scottish Highlands. 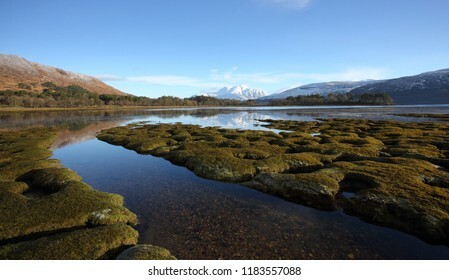 Reflections at Fassfern on the shores of Loch Eil in Lochaber in the Scottish Highlands. 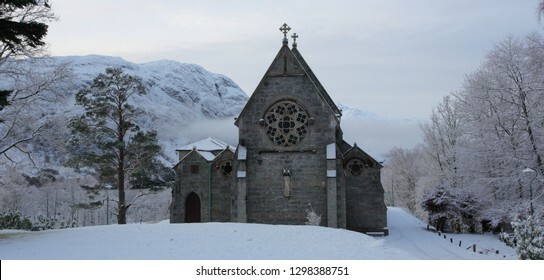 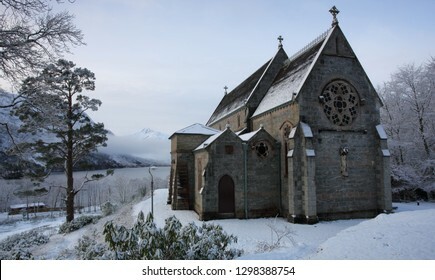 Winter view of an old Church at Glenfinnan at the head of Loch Shiel in Lochaber. 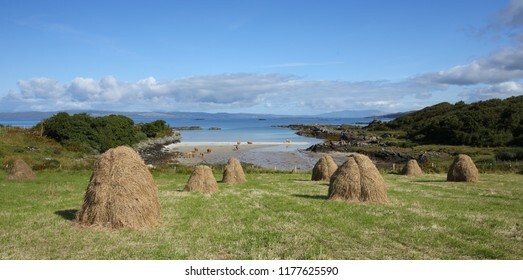 Traditional haystacks at Back of Keppoch in Arisaig with a view towards Skye in the Scottish Highlands. 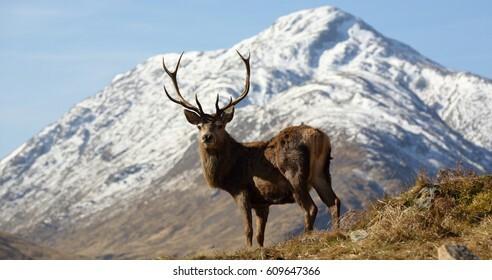 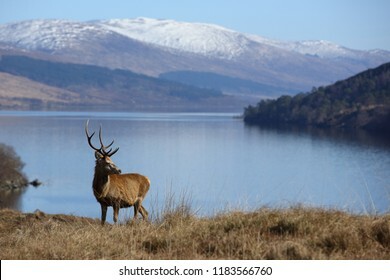 Wild Red Deer Stag with snow capped mountain at the head of Loch Arkaig in the Scottish Highlands. 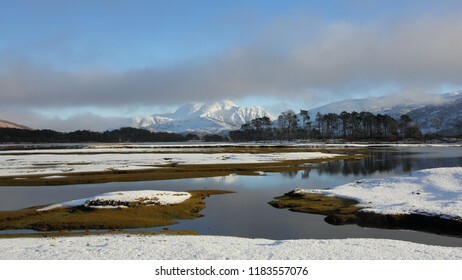 Winter panorama of Ben Nevis, Aonach Mor, Aonach Beag, the Mamores and the Grey Corries in Lochaber in the Scottish Highlands. 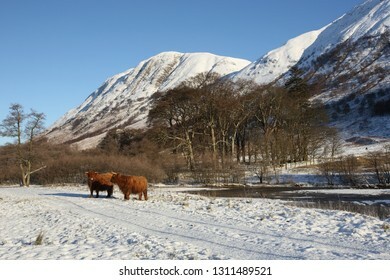 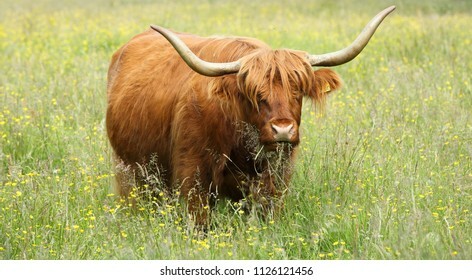 Highland Cow in Glen Nevis in summer. 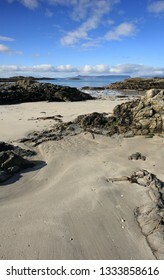 Isles of Eigg and Rum from Invercaimbe in Arisaig. 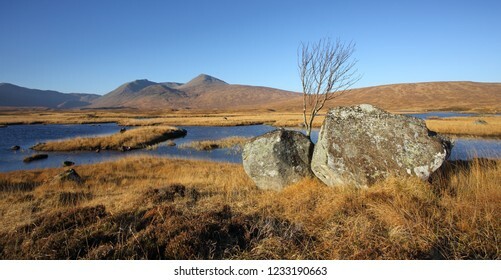 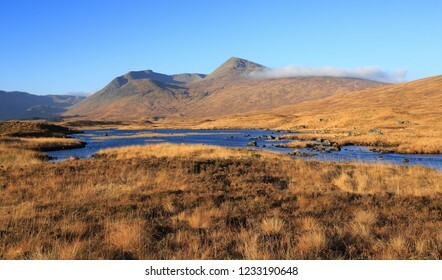 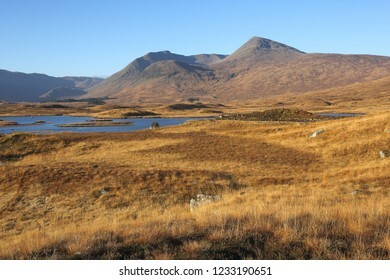 Meall a' Bhùiridh on Rannoch Moor on a fine Autumn day in Lochaber in the Scottish Highlands. 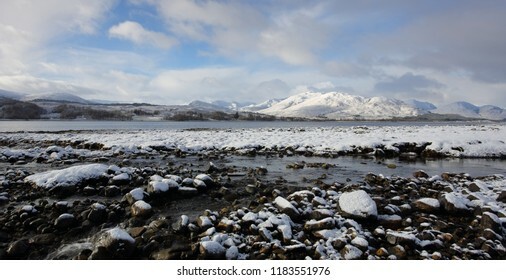 Winter snow on the Black Mount on Rannoch Moor in the Scottish Highlands. 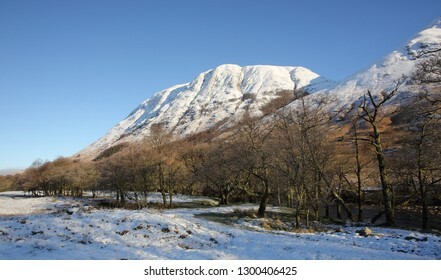 Ben Nevis highest mountain in the UK in winter. 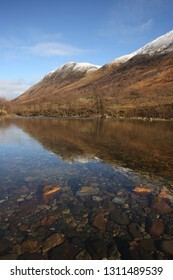 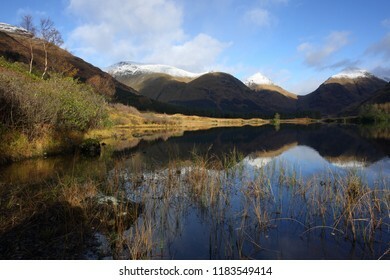 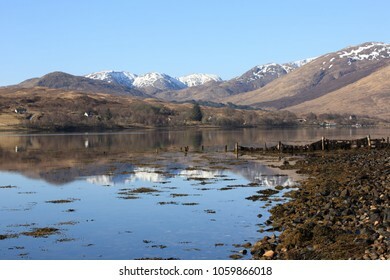 Fort William, Ben Nevis and Loch Linnhe, a popular winter holiday destination in the Scottish Highlands. 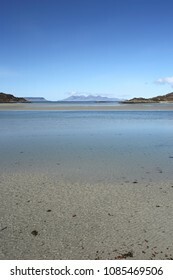 Silver sands at Morar looking towards the Isles of Eigg and Rum on a beautiful spring morning in Lochaber. 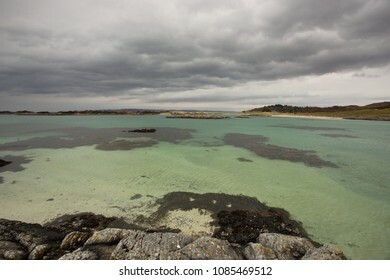 Storm Clouds over a beautiful green sea at Traigh Beach at Arisaig in Lochaber in the Scottish Highlands. 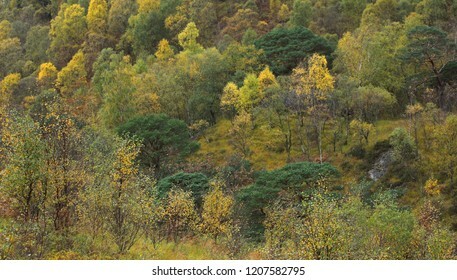 Autumn Colours in Glen Nevis in Lochaber. 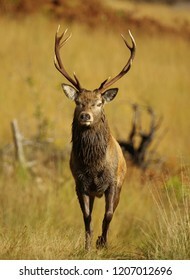 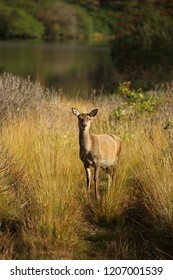 Wild Red Deer Hind in prime condition during the rutting season in October. 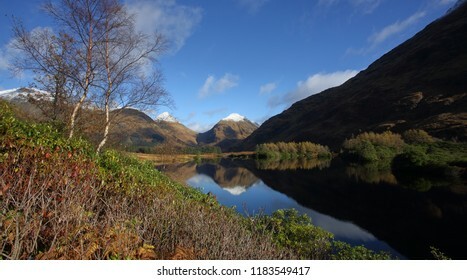 Cuil Bay, Duror in Lochaber in the Scottish Highlands in October. 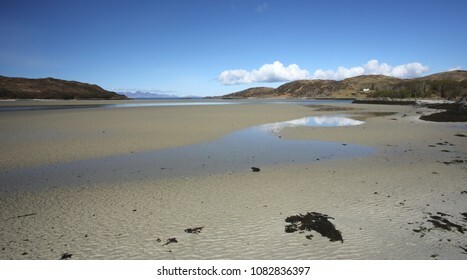 Silver Sands at Morar in the Scottish Highlands. 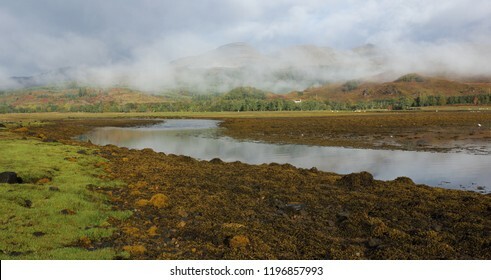 Drumsallie at the head of Loch Eil in Lochaber on a misty Autumn morning. 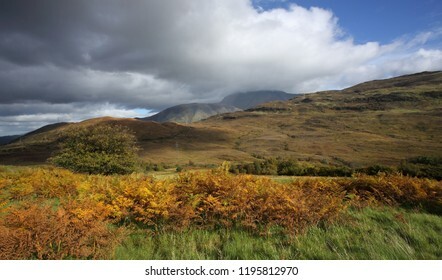 Autumn showers over Fort William in Lochaber. 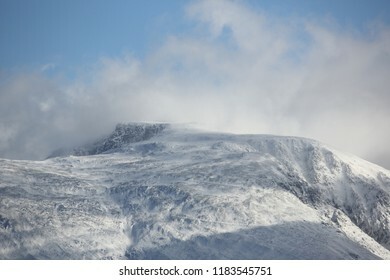 Ben Nevis, highest mountain in the UK with her head in the clouds in Autumn. 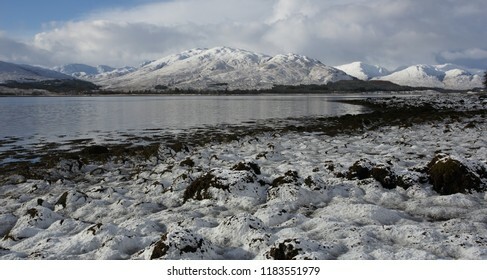 A snow covered Ben Nevis in December taken from Inverscaddle Bay at Cona Glen on the shores of Loch Linnhe in Lochaber. 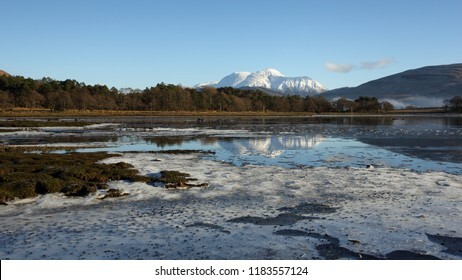 At the head of Loch Eil in Lochaber in the Scottish Highlands. 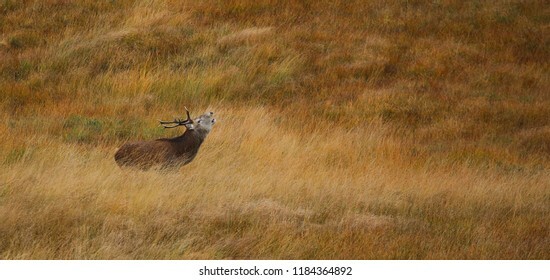 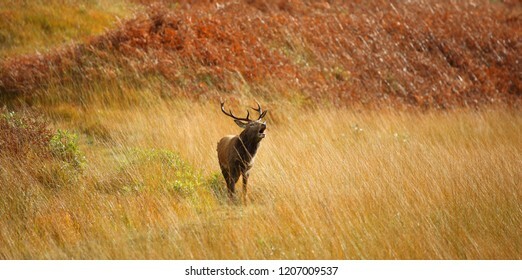 Wild Red Deer Stag roaring during the rutting season on the Autumn coloured moor in the Scottish Highlands. 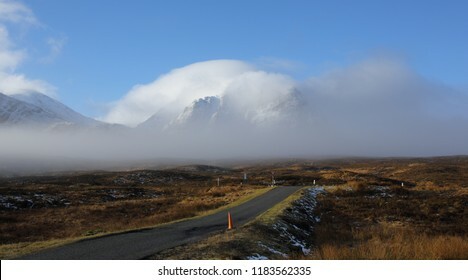 Glencoe, at the junction to Kings House Hotel on the A82 with the snow covered hills enveloped in cloud. 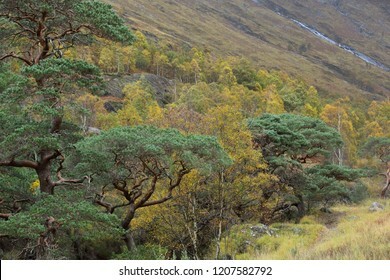 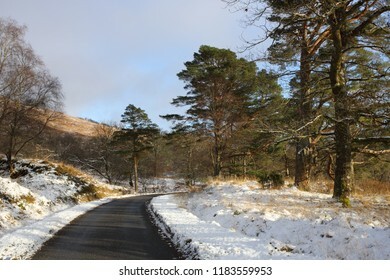 Single track road in winter in the Scottish Highlands with Scots Pine Trees at the roadside. 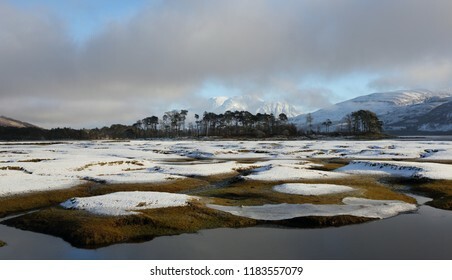 Winter landscape at Loch Eil in Lochaber. 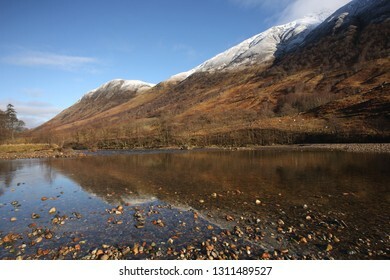 Glen Etive in November with snow on the summit of Buachaille etive mor and clouds casting shadows on the hills. 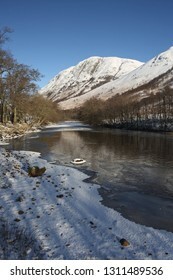 Ben Nevis in winter showing the path to the summit. 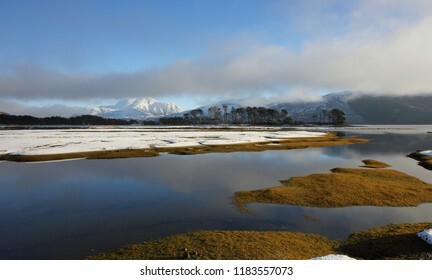 Kinlocheil at the head of Loch Eil in Lochaber in the Scottish Highlands. 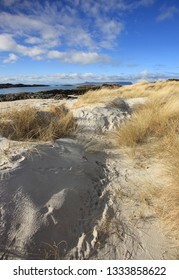 Back of Keppoch in Arisaig in the Highlands of Scotland. 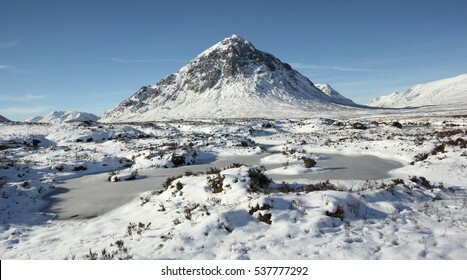 Winter snow on Buachaille Etive Mor in Glencoe in the Scottish Highlands. 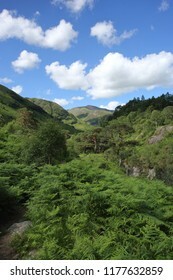 Upper reaches of Glen Nevis in summer.